Integros is happy to introduce to you Logic Builder, the visual scripting tool for SugarCRM to improve user adoption. Logic Builder helps you perform a wide range of customization tasks without any programming knowledge. 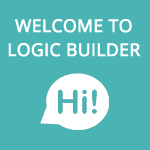 Logic Builder beta is released now, and you are welcome to try it! Just fill out this form and get an access to your visual environment. To get the idea of Logic Builder and reap all the benefits of its usage, please, follow our video guides on YouTube: https://www.youtube.com/playlist?list=PLTtmEHhe2ulGIyecvR5A1fxZXX797OE36. And now you are invited to watch our first video – Introduction to Logic Builder which will show you how to take a full advantage of this tool. The last but not least. 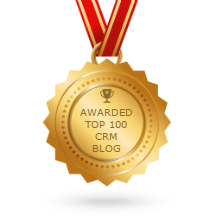 We are going to update our blog with useful featured articles and short video clips, so stay tuned and don’t miss a thing!